London boasts a huge number of historic landmarks that are not only beautiful but also functional. We've picked five of our favourites that are brilliantly equipped for conferences, whilst adding a dose of elegance, interest and history. 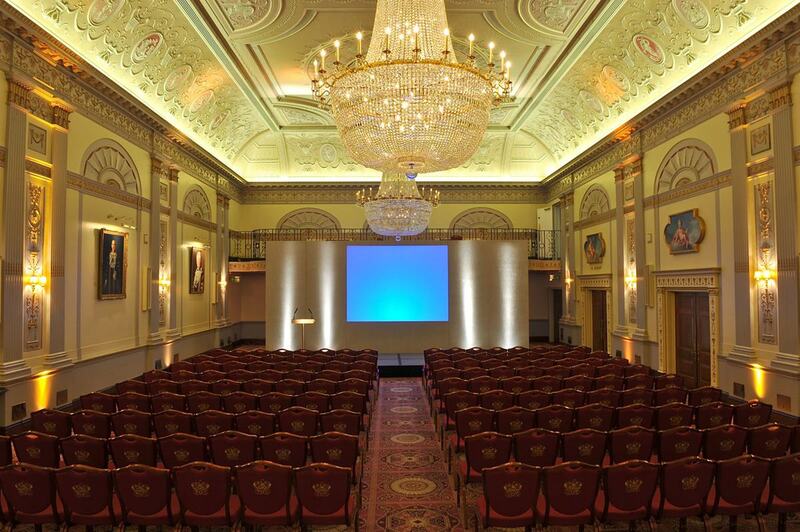 The Whitehall Suite provides real historic charm to any event and is an impressive backdrop for a conference. Suitable for up to 170 delegates, with breakout space for registration and receptions, it's also hugely versatile. 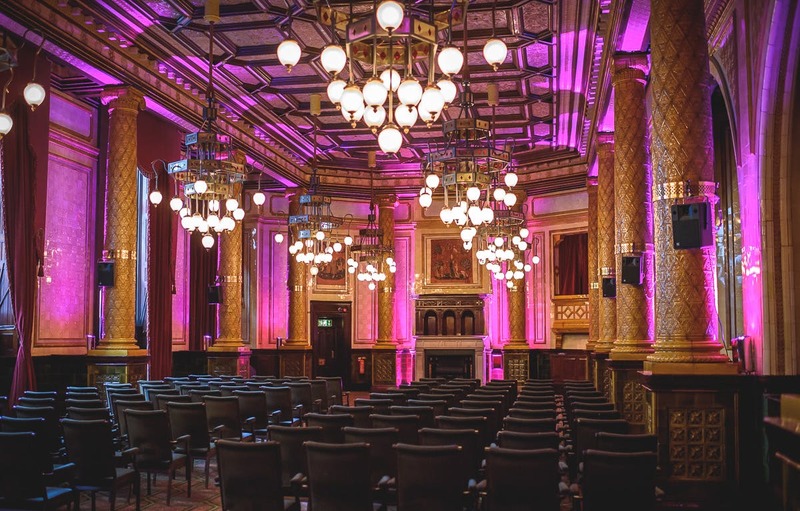 Situated in central London and located along the River Thames, this Grade I listed venue built in 1884 is bursting with character and is a grand backdrop for your conference. And, if you need accommodation, the hotel offers 277 luxury bedrooms and 5 suites to choose from. 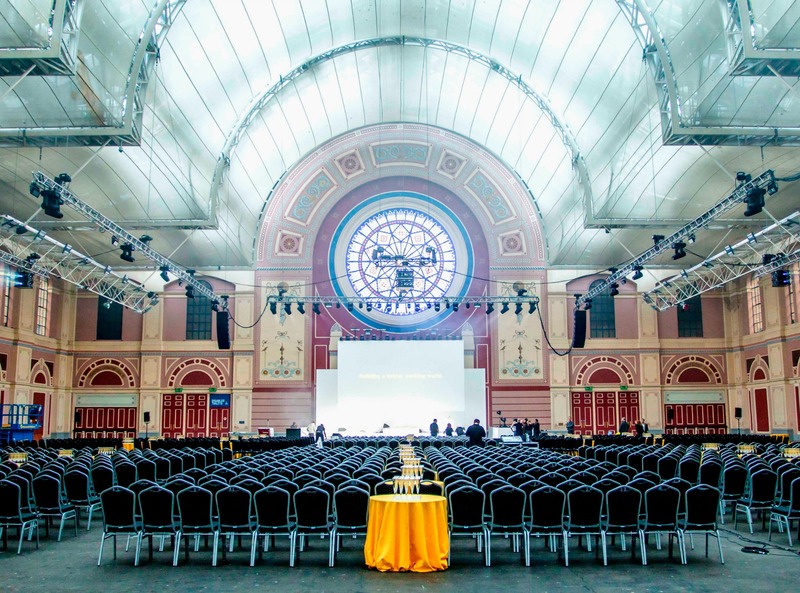 Alexandra Palace is an award-winning venue and Grade II listed Victorian building containing nine multi-purpose function rooms that are flexible and well suited to conferences of varying sizes. The Great Hall is a beautiful, vast, Victorian Hall complete with a stained-glass window; a stunning backdrop for large-scale conferences. Nestled within 196 acres of beautiful parkland overlooking London's famous skyline, Ally Pally also boasts several terraces and grass areas that can be hired privately. There are also excellent transport links to Central London and 1,500 complimentary car parking spaces. This Grade II listed building was a former banking hall (funnily enough...) that was built in an Art-Deco style in the 1930s. The grand main hall is an impressive space, with high ceilings and period features throughout. 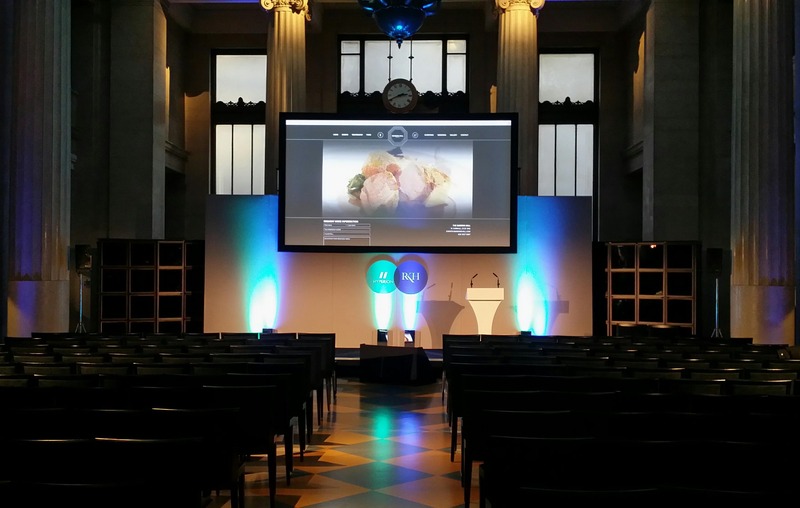 Situated in the heart of the City between Cornhill and Lombard Street and seconds from the transport hub of Bank Station, Banking Hall is a versatile events venue, perfect for impressive conferences for up to 900 people. Located in the heart of the City at One London Wall, Plaisterers' Hall is ideal for corporate events, boasting modern facilities including AV, alongside the neoclassical décor throughout that adds a touch of elegance and charm. The venue includes a variety of event spaces which are suited to corporate events both large and small. 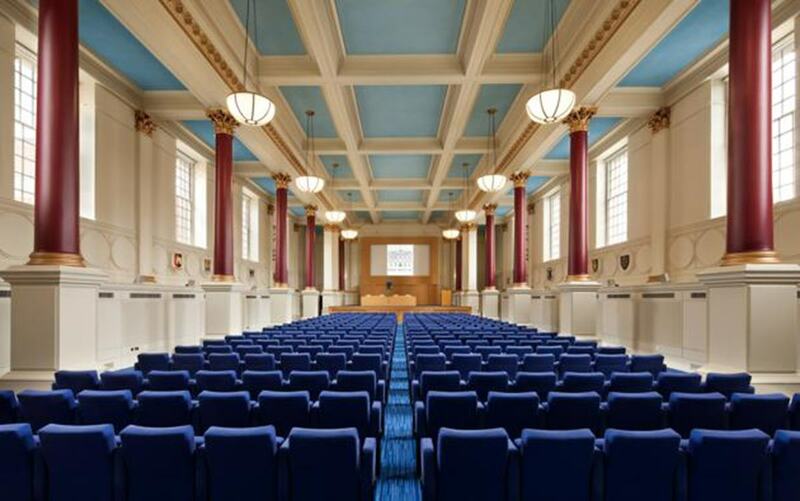 The spaces include the large Great Hall, ideal for conferences and smaller adjoining spaces such as the Mott Room, Livery Hall and Humber Room that can be used as breakout space or for smaller events. BMA House is a stunning building designed in 1911 by the famous architect Sir Edwin Lutyens that has been home to the British Medical Association since 1925. It has been refurbished to preserve and restore the traditional designs that are integrated with modern facilities. The Great Hall is an imposing room at 28ft high and 115ft long making it an impressive space for a conference. The room boasts retractable seating and state of the art AV equipment alongside an abundance of natural light. Situated in a great Central London location, BMA House has incredible links around London, to the rest of the UK and to Europe.